? Versatility: When it's warm out, you rock your Headband as a regular headband. But when it's colder, you can wear it as a neck gaiter, face mask and even balaclava! 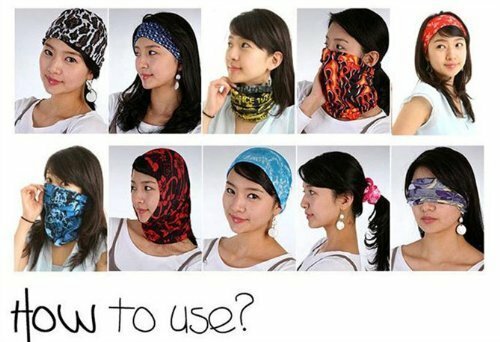 Check our product images to see the 12 ways you can wear your Tough Headband.
? 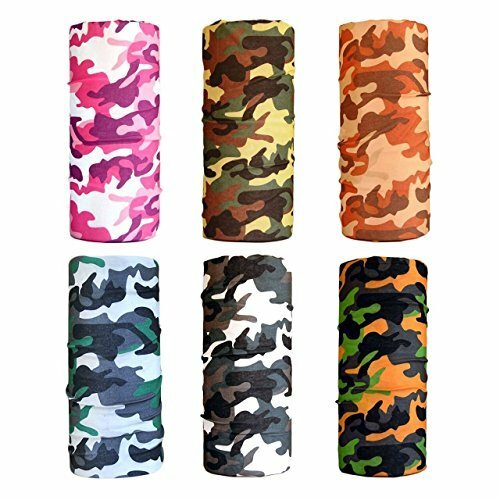 Perfect Sports Accessory: Our headbands are made from 100% microfiber, a highly breathable and moisture wicking material. 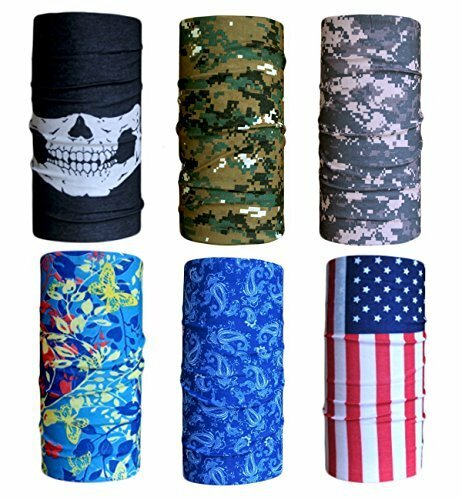 Tough Headbands are perfect for outdoor activities such as biking & riding, hiking & running, skiing & snowboarding, working out & yoga, and hunting.
? 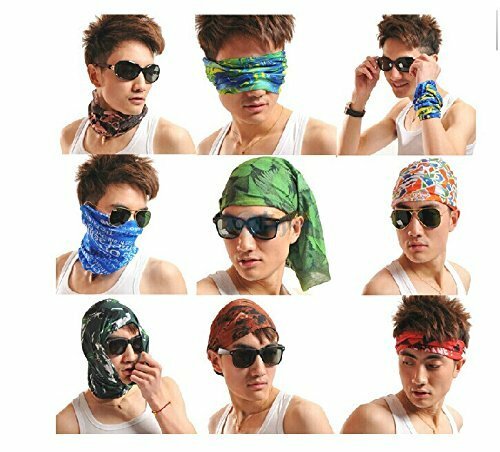 Value: Forget about buying a headband, a neck warmer, face mask, bandana, and balaclava. You've got it all in one here!
? Styles: With over 12 style collections and 50 designs (not just solid colors or paisley) to choose from, we let you find the design you want to rock.